Why Not Send Solar Export To Appliances On AutoPilot? When you are NET metered your solar power if not used by your appliances, is simply exported back to the grid. And in some cases for little financial return ie four to six cents! Now whilst you can turn appliances on / off to use this power off the roof instead of exporting, in some cases it is simply to hard. To hard due to you being at work or you do not have the time whilst at home for such a task. So what about if you could get this to happen on autopilot? 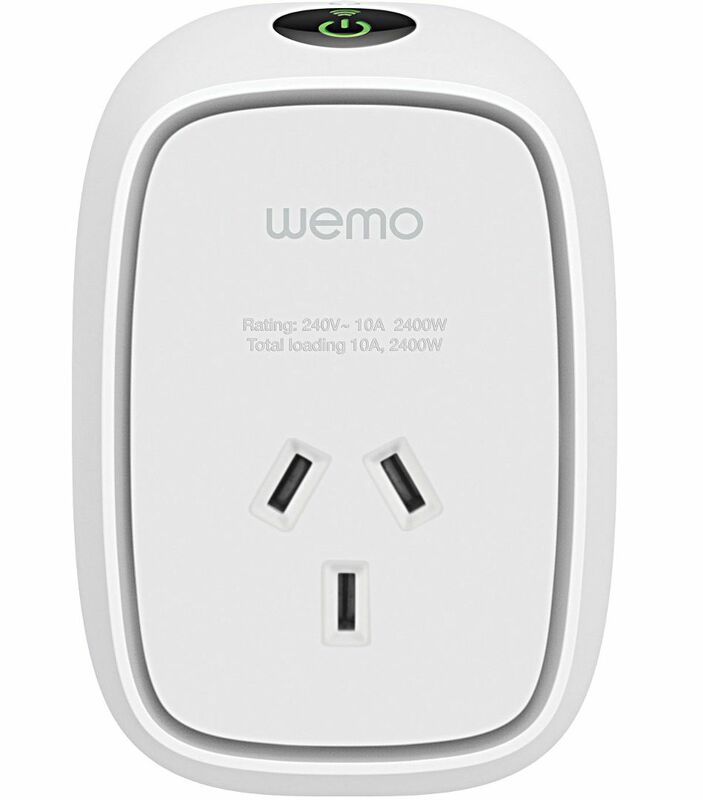 Each 10A switched outlet is limited to a maximum power rating of 2400W. Meaning that is 2.4kW of export being used smartly. Importantly maximising your solar power investment's financial return. Or an import offset return of $400! Now if your interested in such an idea, then why not visit our SMART SOLAR POWER Dashboard for all the information? 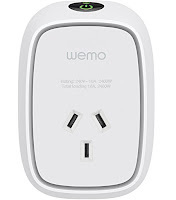 This blog post brought to you by Aussie Home Energy a major player in the HOME ELECTRICITY SAVING SERVICE industry in Australia.